The Hailakandi district administration held a meeting with prominent citizens of the district on the ongoing NRC updation process in Assam. Addressing a meeting held at the conference hall of Deputy Commissioner’s office here today, Deputy Commissioner Adil Khan informed the leading citizens that the NRC updation process is going on smoothly and the hearings are likely to be completed within the first week of June and the draft will be published on July 1 as per the direction of the Hon’ble Supreme Court. Khan also informed that anyone whose name did not figure in the final draft would get sufficient opportunity during the claims and objections period. The leading citizens brought to the notice of the administration that due to Bhasa Shahid Divas today they are preoccupied with various programmes related to the Divas and requested to take forward the discussion at a later date. Following their plea, the meeting unanimously decided to convene another meeting on the subject at the earliest before publication of the draft NRC. Meanwhile, half holiday was declared by the district administration on the occasion of Bhasa Shahid Divas today. 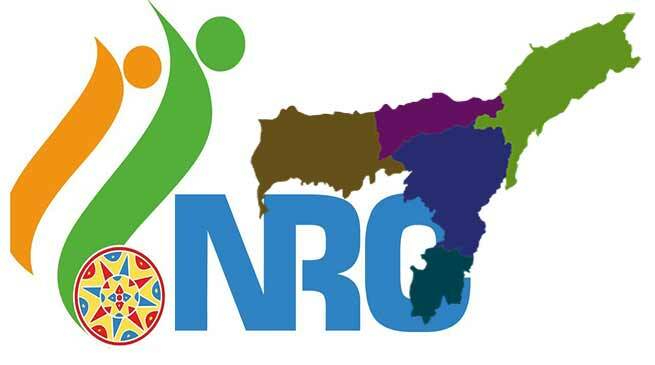 However, state government officials and employees engaged with NRC, relief, disaster management and water resources were not exempted.